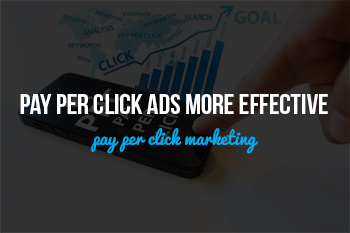 Pay per click is a cornerstone of digital marketing. Although it’s important to try to maximize your organic traffic, businesses can also benefit from supplementing their site traffic with paid ads. But because PPC is overall easier to quantify than other online marketing efforts, there’s a bigger focus on the practice’s ROI. Since you know exactly how much you pay for ads, you can determine if the site traffic they generate is worth it. The type of device used (PC or mobile), and the geographic location of the viewer who clicked on an ad. Specific keywords that triggered the ad to appear. Most advertisers use a combination of keywords. Google can tell you which sets of keywords created the most clicks. Where the ad was positioned on the page. You can use Google to determine the page location that creates the most viewer interest and clicks. Keywords usually play a central role in determining whether users click your ad. The important thing is that they’re relevant to your business and speak to your target audience. This way, it’s likely that a high percentage of your PPC traffic will constitute relevant users. Moreover, we recommend you take a close look at ad positioning. If you’re going to pay for ads on Google, then you want to make sure that they’re placed in the right spot. With this metric, you can find out where your users typically click your ads. The growing focus on organic traffic doesn’t lessen the importance of PPC. In fact, it just shows how much additional traffic you can generate by having a separate PPC strategy. 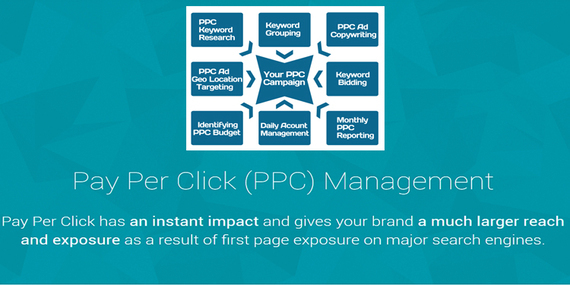 To talk more about pay per click marketing, or anything else, contact us today.